. إن الخدمات التي يقدمها Waterview Apartments تضمن للنزلاء إقامة مريحة. يمكن لضيوف الفندق الاستمتاع بالميزات التالية على أرض الفندق: تسجيل وصول/خروج سريع, تخزين الأمتعة, واي فاي في المناطق العامة, صف السيارات, غرفة عائلية . بالإضافة لهذا,تتضمن كل غرف الضيوف مجموعة واسعة من وسائل الراحة . بعض الغرف توفر حتى تلفزيون بشاشة مسطحة, بياضات, مرآة, صوفا, مناشف لإرضاء أكثر الضيوف تطلباً. يقدم الفندق العديد من الفرص للاستجمام كمثل حمام سباحة خارجي, حديقة. إن كنت تتطلع إلى إقامة مريحة وهادئة في بورت ماسكواير، فستجد في Waterview Apartments بيتك الثاني. Stayed in a 2 bedroom as a stopover yo Sydney. Pros: Reasonably priced. Relatively near the Port, Shopping Centre and the Pancake House (5 min walk). Cons: No lifts. 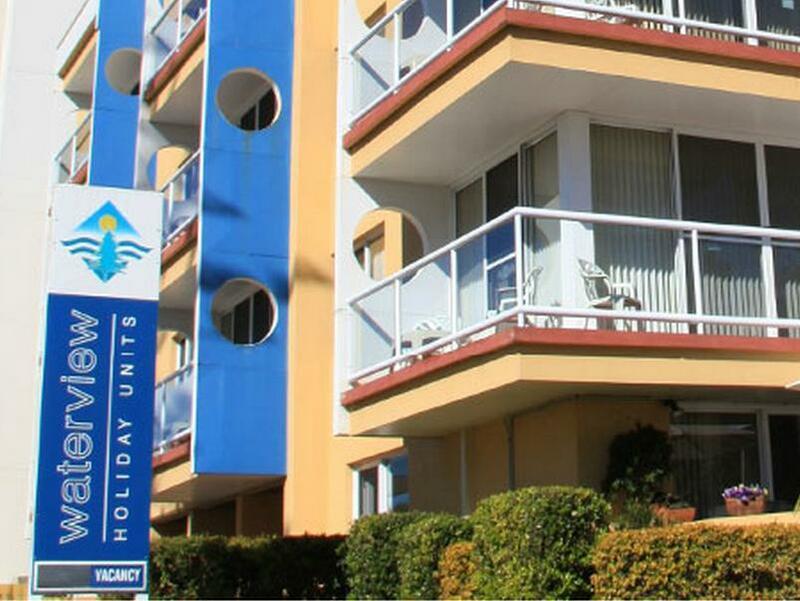 Convenient location, close walk to shops and Parks. Staff was friendly. Clean spacious rooms. Centrally located, within walking distance of the town centre, shops, restaurants and the cinema, as well as easy access to the port, break wall and local beaches. Apartment was basic, but priced appropriately. Sufficiently furnished and everything worked. Only comment is that it doesn't have air conditioning, however, the bedrooms had ceiling fans. Thanks for your review, All apartments have air-conditioning. Easy check in / out, top location, some noise from the street, but spacious apartment. The smell was the only thing I found slightly offensive, especially in the wardrobes. I didn't want to put my clothes in there. 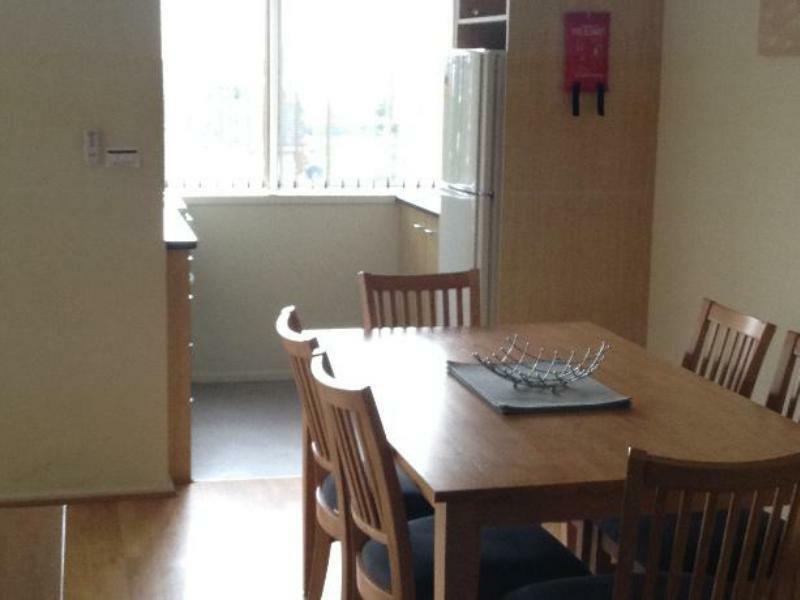 Very good location, close to the city centre. Friendly and helpful staff. Proximity to shops and beach. Good condition. We stayed overnight on our way vack home from Queensland. We got a good price and it was much better value than anything else around. The building's an older block, but the apartment had been renovated not too long ago and presented well. There was also a bit of a water view. Very pleasant. There was a bit of traffic noise from the main bedroom at night but otherwise we cannot complain. We stayed for three nights and found the apartment to be very clean and comfortable. Great location near the town centre and beaches, although the road was a bit noisy at night. We would stay there again. Clean, very helpful staff and terrific location. Right in the heart. Our stay was great. The apartment was massive. We are a family of five. The staff were friendly and very accommodating. Super clean place. I read other reviews where they said it was noisy. Not for us. None of us complained of street noise. When you're in the heart if port Macquarie you would expect traffic. It was fine. We loved it. For us within walking distance of everything. Thumbs up. We had a lovely greeting when we arrived. The staff were helpful and friendly. The apartment was older but clean, large and comfortable. Good sized fridge with a full kitchenette. The water pressure in the shower was great. 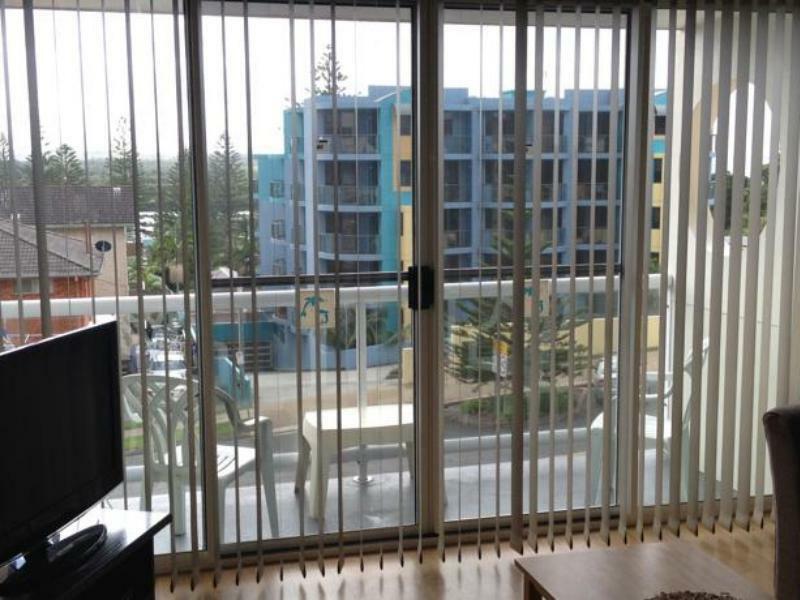 Very close to the main street, water and about 10 minute walk to supermarket.